I love seeing all the hints of Fall that are popping up in your projects. I enjoy browsing through all your projects each week , and I am finding it really hard to choose only a few to be featured. 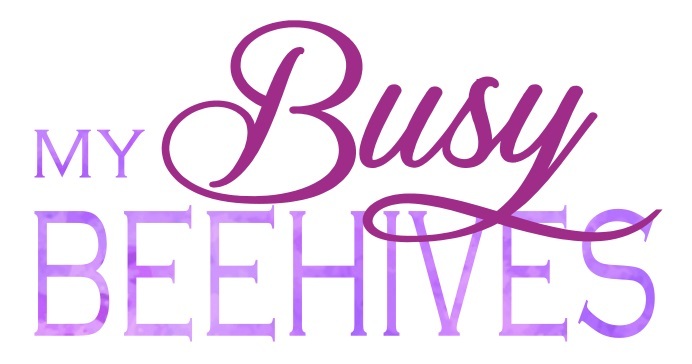 You guys are seriously creative and I want to thank you for sharing your ideas here at our BEE PARTY. This week's chosen features were irresistably Fall... pumpkins and apples and fall-themed decor. Check out these sweet little DIY Felt Pumpkins from My Husband Has Too Many Hobbies. 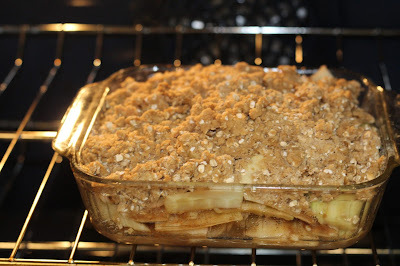 I can't wait to try this Easy Apple Crisp Recipe from Crazy About Expresso. I bet it smells amazing in the oven! 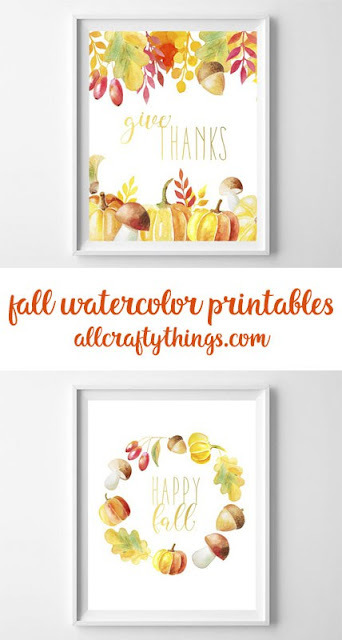 All Crafty Things shared this gorgeous set of Watercolor Printable Art. 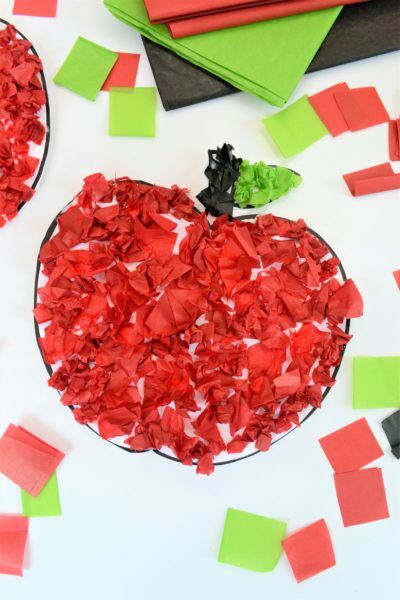 Burlap and Blue showed us how to make these Easy Apple Crafts. They are perfect for back-to-school and apple season. Two Chicks and a Mom shows us how to make this fun Hanging Halloween Bat. 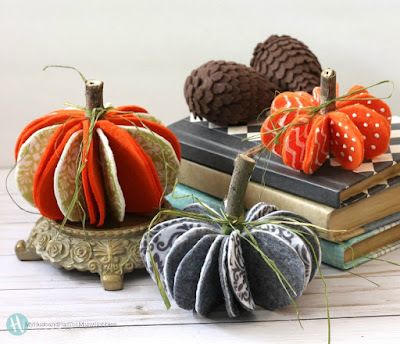 Julie, Thank you so much for featuring our felt pumpkins! I always enjoy your party. Thanks for all you do to host it each week! 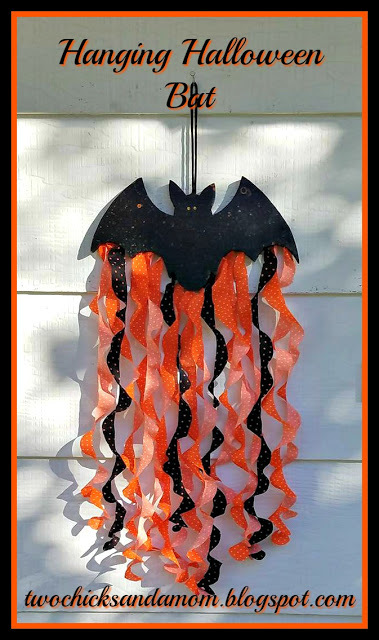 Thanks so much for featuring our Hanging Halloween Bat! Great way to start a Monday! Have a good week, Julie. Thank you Julie for hosting. 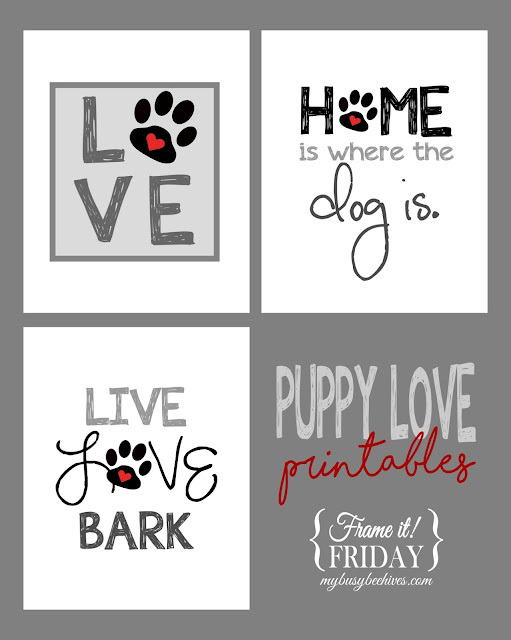 I shared your party on Fb, G+, Pin, and Tw. I’ll be back later to check out some of the links.